Are you an international student who needs help with the admissions process? 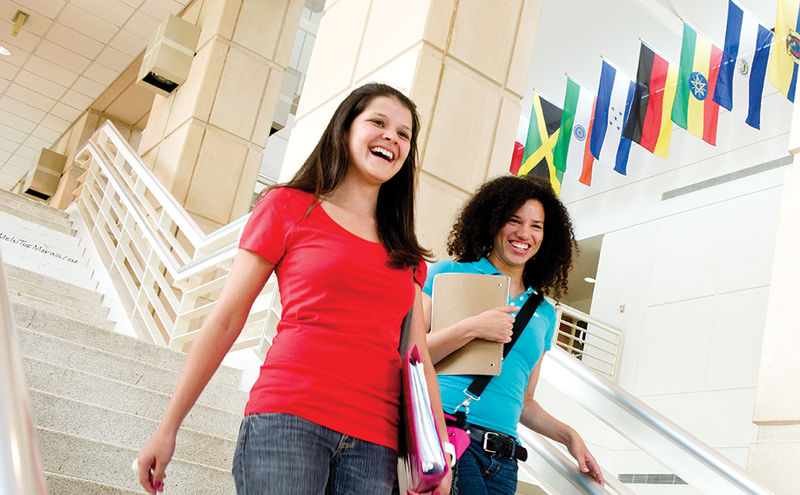 Valencia College welcomes students from all over the world, with more than 79 countries represented on our campuses! Wherever you come from, we will help you have a successful U.S. college experience. Our international student services team will assist you every step of the way throughout your college career, from admissions and immigration to academic and personal advising. Find out application dates and deadlines and submit your application. Valencia offers specialized resources and advising for international students. More than a leading vacation destination, Orlando is a great place to live and study.